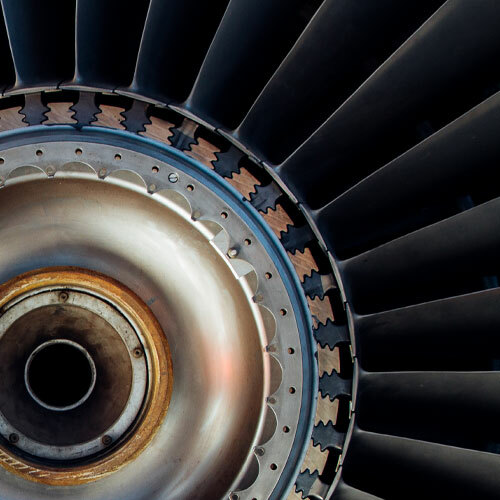 Titanium aluminides (TiAl) are currently used in high-temperature applications where there is a need to retain good mechanical properties, even in corrosive environments. Their strength-to-weight ratio makes them suitable for applications where weight savings are key, such as aerospace components and turbochargers. Traditional casting methods involve lengthy process chains with high costs of feedstock materials. Additive Manufacturing (AM) represents an effective alternative due to reuse of raw materials and near net shape fabrication. TiAl, however, requires a controlled processing are essential in order to avoid oxidation and thermal stresses (crack formation) when forming real parts. Metron are using the Electron Beam Melting Arcam Q10Plus at the Royce Translational Centre at The University of Sheffield to develop protocols to produce TiAI components with uniform microstructure and desired properties. Working together and combining AM expertise from the University with the capability of the Royce Translational Centre and the industrial knowhow at Metron, the team has successfully used electron beam AM technology with TiAl powder to achieve high-density components and assessed mechanical properties in “as built” conditions. They have also successfully assessed powder degradation in order to allow the reuse of raw materials, essential to the efficiency of Additive Manufacturing. 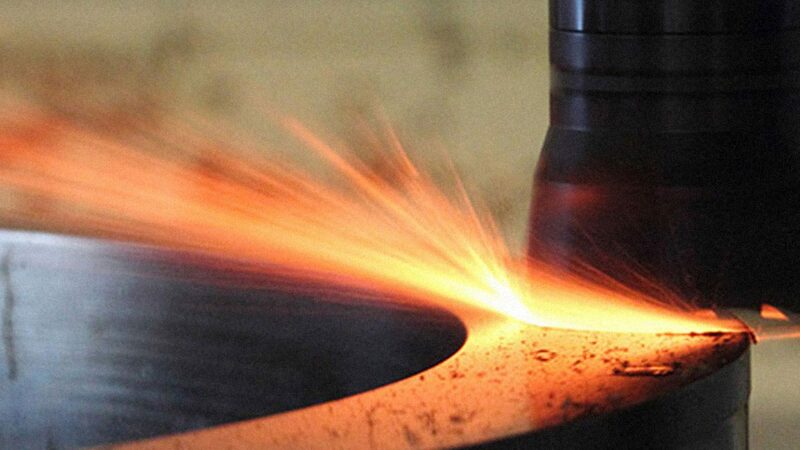 Further work is required to optimise the manufacturing of TiAl parts using electron beam AM. Metron engineers will continue to work with the Royce@Sheffield team to develop protocols to produce parts that have the required microstructure and properties.